Borderland Beat: “In journalism, the love of what we do goes beyond fear,” After Miroslava Breach murder, her newspaper closed. Now it's back. JUÁREZ, Mexico – Once again, the printing presses are rumbling and journalists are writing stories about politicians and crime at El Norté, a news company in El Paso’s sister city. 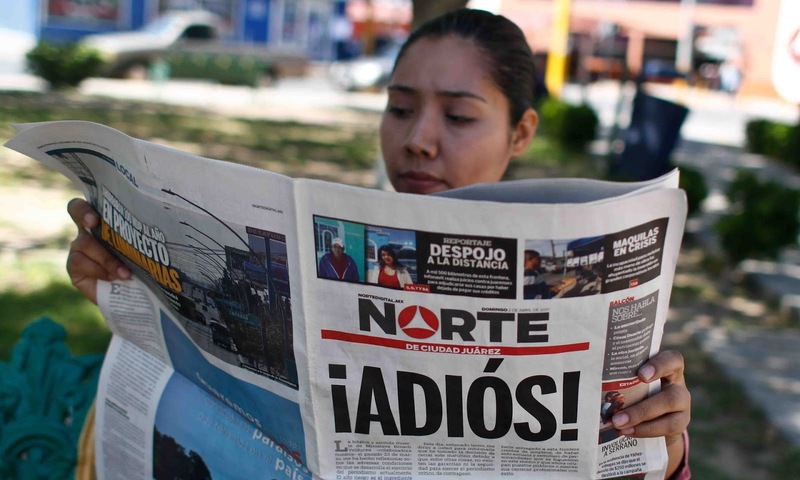 It’s been a little over a year since the popular daily newspaper closed its doors after one of its journalists, Miroslava Breach, was killed by hired gunmen in Chihuahua City. Breach’s death shocked the newsroom and made headlines in the American press. The 54-year-old journalist known for her reportage of human rights violations, drug trafficking, and government corruption.was in her car preparing to take one of her children to school when she was shot 8 times. His son, who was in the vehicle, was unharmed. The gunmen left a note saying: "For being a loud-mouth.". Mexico is one of the most dangerous countries for journalists in the world. More than 100 have been killed since 2000, and six have died this year. 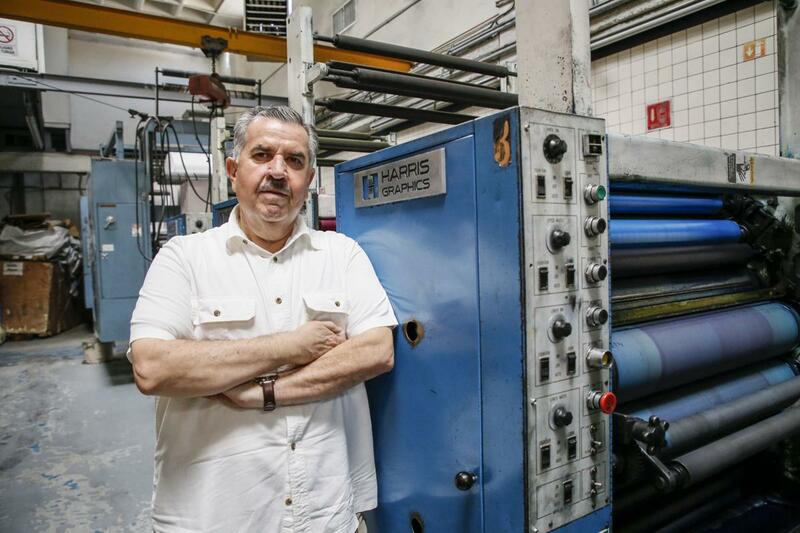 El Norté owner Oscar Cantú said he is concerned about the safety of the paper’s staff, but the team presses on with its new publication anyway. In the Mexican state of Chihuahua, news companies are not only under pressure from cartel violence but also the state government, industry watchers warn. Governor Javier Corral, who openly criticizes media outlets, has overseen the development of a beefed up state media machine while pulling back on key financial support for newspapers. Cantú says El Norté will no longer accept government-funded advertising, breaking from a common practice among major media companies in Mexico. In Mexico, there’s little to no regulation over how much money federal, state and local governments can spend to advertise in newspapers and on TV. And many Mexican media outlets bank on that assistance to survive. 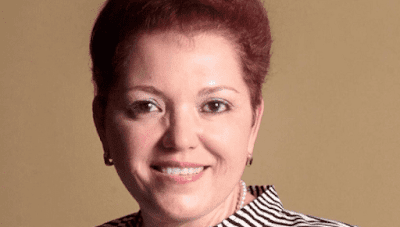 Balbina Flores, the Mexico representative for Reporters Without Borders, said much of the violence towards journalists in Mexico is the result of criminals being able to operate with impunity. t is a federal crime to kill a journalist in Mexico, but Flores said the government rarely investigates the murders. “It’s a situation we’ve dealt with for years,” she said. Cantú said his reporters wanted to go back to work no matter the risk because they felt they had a responsibility to continue reporting. At its peak, El Norté employed 250 people and produced a thick daily newspaper. Now, there are 32 employees producing two magazines. The main magazine is usually around 26 pages and runs every other week. They’ve produced three editions, and the next one is set to come out on Sunday, June 17. Cantú and his wife, Claudia, had to refine the business model and are appealing to sponsors who are interested in critical journalism. 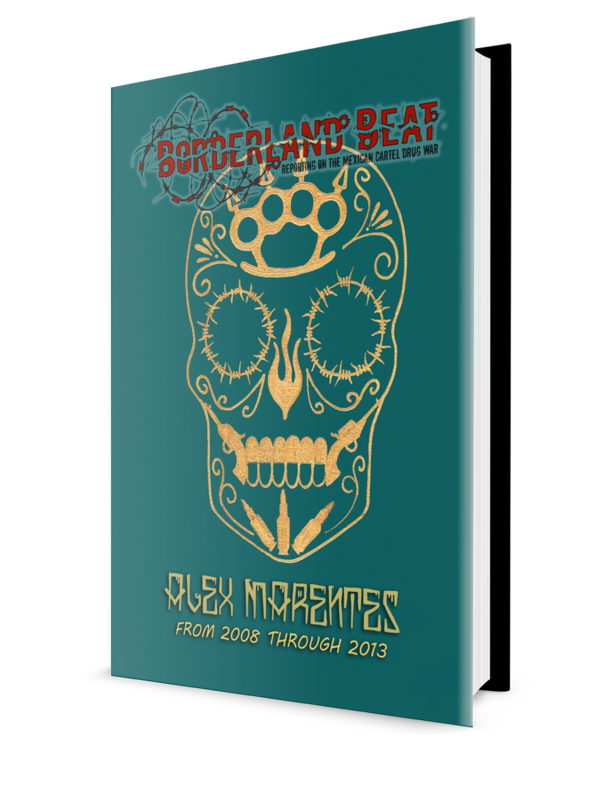 The magazine has a circulation of 5,000 and is targeted at leaders and influencers in Juárez. The business exists on a model that excludes government money, which is almost unheard of in Mexico. Cantú is optimistic it will work because of widespread discontent with government corruption in the country. Mexico’s federal government spent $2 billion on media advertising last year, according to the Fundar Center for Analysis and Research, a Mexican-based government watchdog organization. That does not include what state or local governments spend in political advertisement. Gabriela Minjares, co-founder of the Juárez Journalists Network, said if the government does not like your coverage, they take away the advertising. “That’s what makes it so complex for the publications,” Minjares said. Cantú provided El Paso Inc. a document that he said indicates how much government assistance his business and two of the largest publications in Chihuahua have received. The document cites data from the Chihuahuan government that indicate it had distributed a total of about 1 billion Mexican pesos ($49 million) to El Diario, El Heraldo de Chihuahua and El Norte over six years. El Heraldo received about 600 million pesos, El Diario received 500 million pesos and El Norté received a little less than 140 million pesos. The Chihuahuan government, El Heraldo and El Diario did not return messages or calls for comment. Chihuahua Governor Javier Corral has been developing a large communications department made up of veteran journalists, many of whom have been squeezed out of their jobs at other news outlets. be available in Juárez, Chihuahua, Cuauhtémoc and Delicias. The government says the channel is to promote cultural content and provide tourism information. Over the past two years, the Corral administration has also put together a weekly newspaper, Cambio 16, and created radio and television productions under Puntualizando, which is its community outreach program. Minjares with the Juárez Journalists Network says the programs do offer information to Chihuahuan residents living in rural areas but may also magnify a greater issue between the government and journalists. Minjares said the government’s publications use public money to advertise Corral’s own political efforts and to attack news reports. Corral took aim at El Diario in a Facebook post in February telling business leaders to “not waste money” advertising in the paper. “Today (El Diario) slanders us with impunity and lies again to its readers when it says that we have taken resources away from Juárez for works,” he wrote. Cantú said Corral was once a defender of the freedom of the press but changed when he became governor. “Mr. Corral is acting the same way as President Trump against the Chihuahuan media,” he said. Welcome back! Said the old man from Juarez. Wow, well this is a great development; and hopefully these brave folks should will inspire others and more to do the same. interesting on so many levels......I wonder if their is any kind of data on which and how many publications are NOT supported by the State. I can’t go as far as 90% safer , esp before this election. Grupo Sombra and Grupo delta leave a narcomanta in GTO on behalf of El Marro against CDJNG. Same Grupo Sombra of CDG in northern Vera? Also, CDG narco banners have been appearing in the state of Gro. What does it mean State sponsored advertising. Printing faces of pri an pan and how great they are in a newspaper? The mexican government can start their own communications programs, taxpayer paid and everything, not for profit but maybe self sustaining? The Mexican government used to be able to use press, radio and television for free, at any time, but some discovered the Chayotes bring more favorable let press from more able sources. 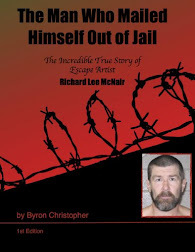 after Cesar El Capulina Duarte, not much can be worse, but where are the prosecution and his indictment and extradition from El Paso?? ?